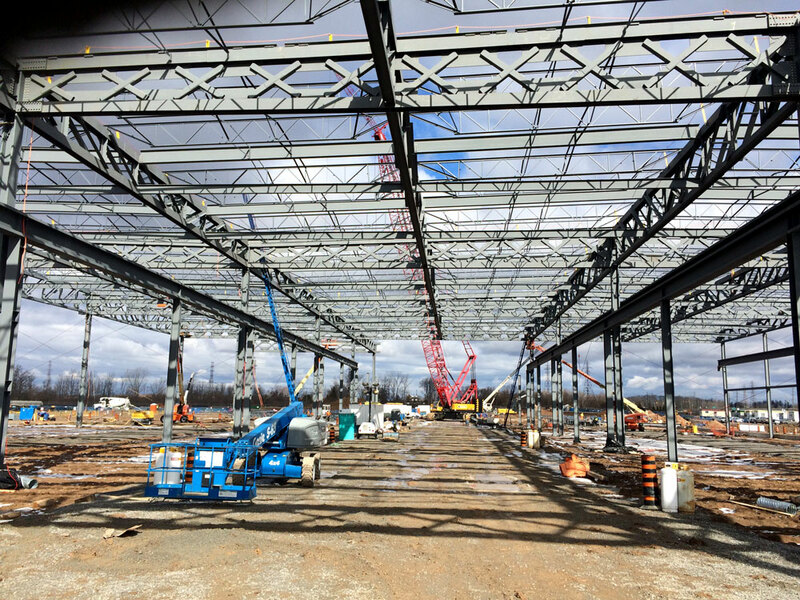 GE - Welland - Walters Group Inc. 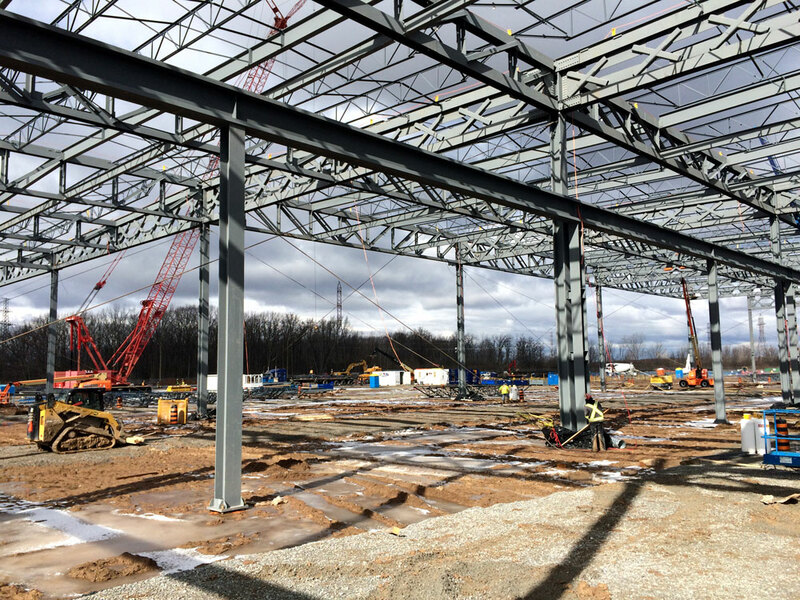 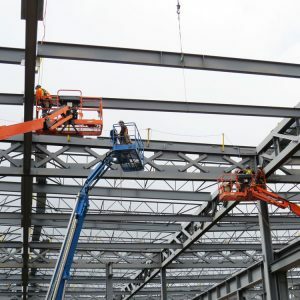 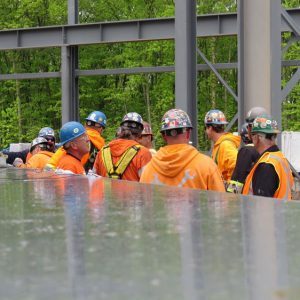 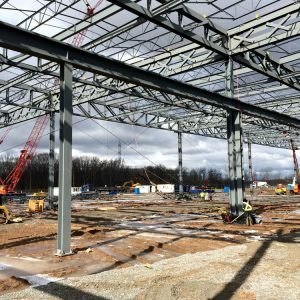 The fast-tracked project had an aggressive construction schedule beginning in late 2016 and required the erection of more than 6,000 tons of steel trusses, columns, crane runways, and other framing by mid-2017. 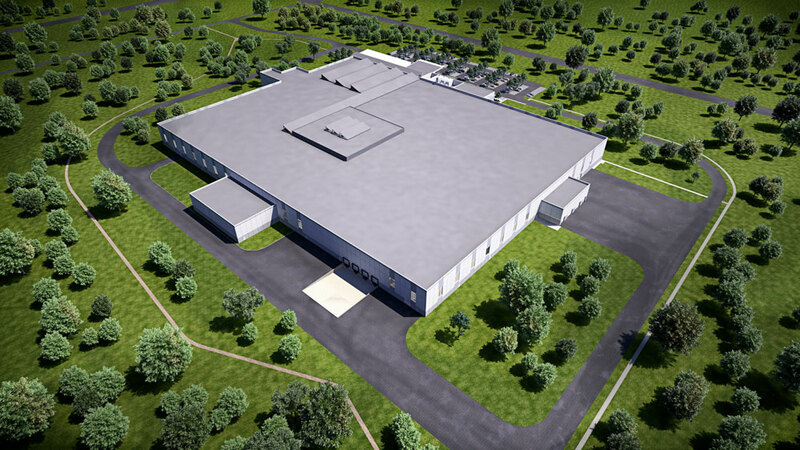 The plant is initially expected to create 220 jobs. 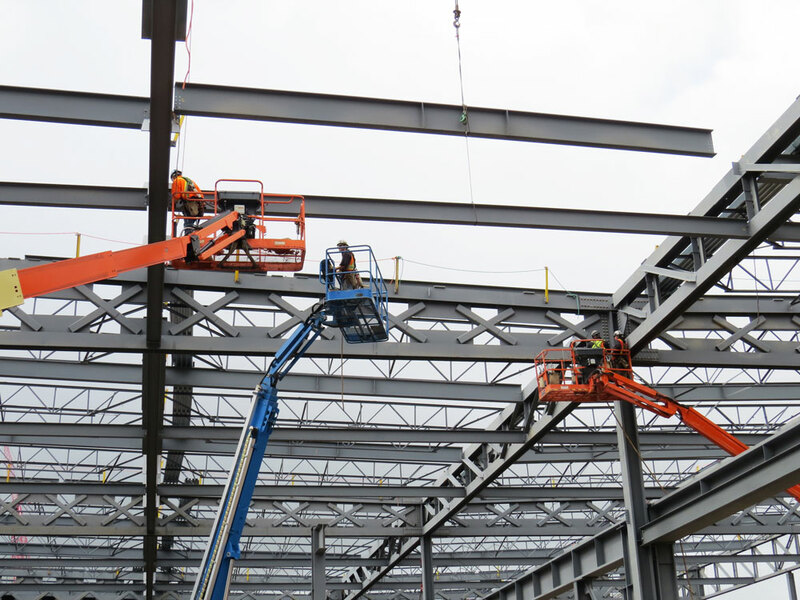 The facility has the potential to grow and add jobs as other GE businesses come on board. 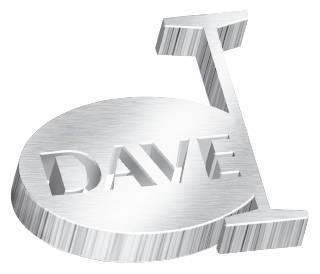 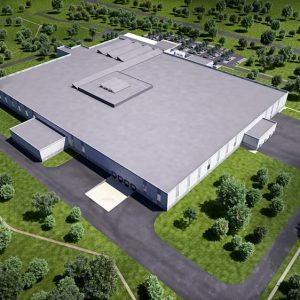 The new facility is expected to begin production in the first quarter of 2018. 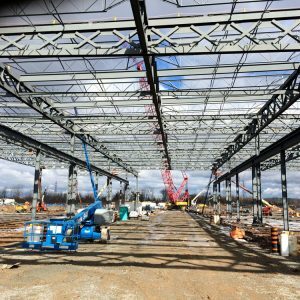 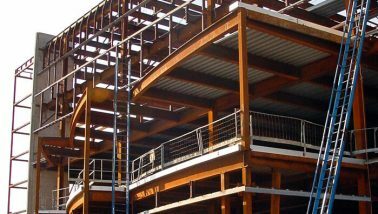 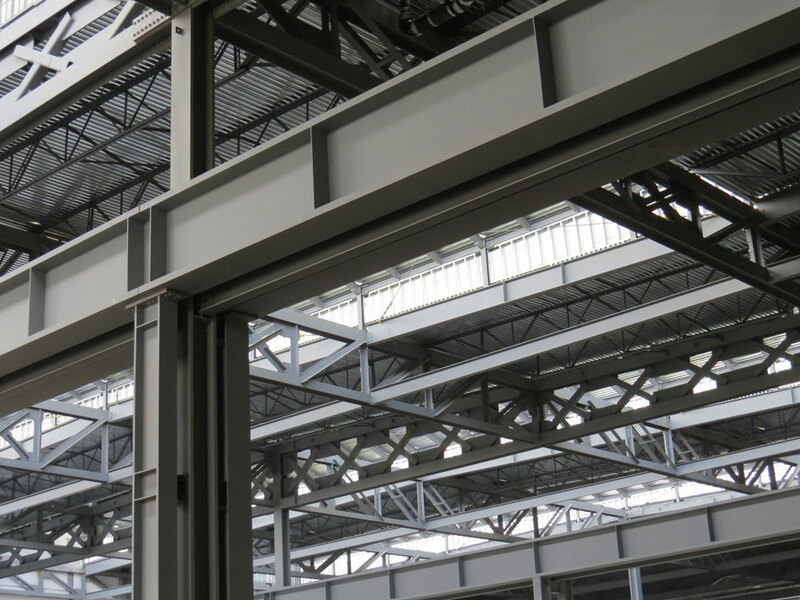 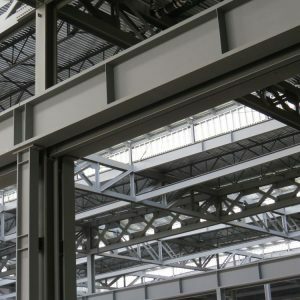 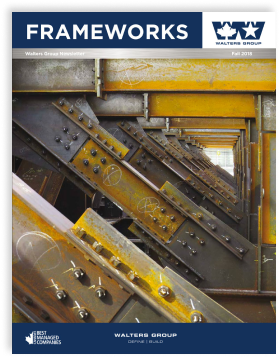 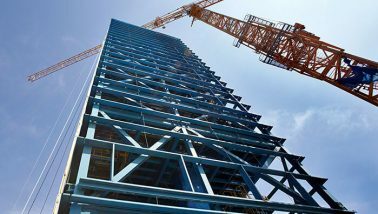 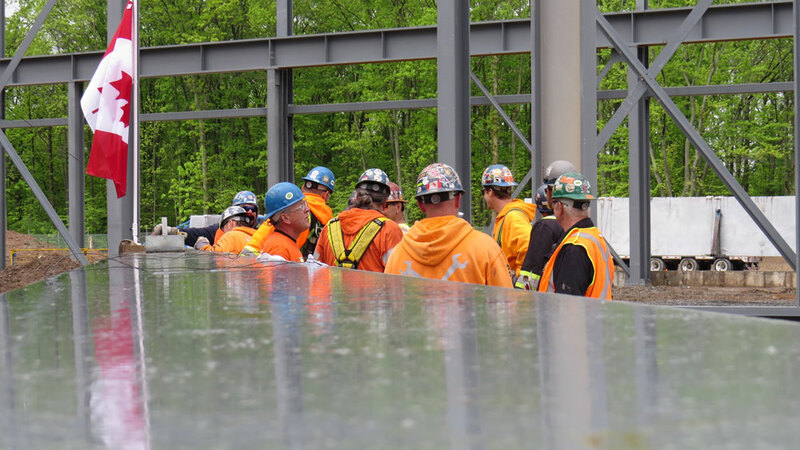 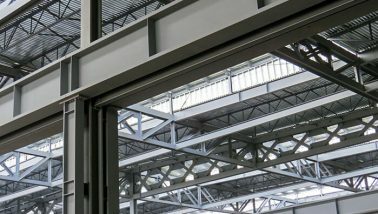 In addition to fabricating and erecting the steel for the project, Walters Group also provided the team with Design Assist services.